The checklist of the uncertain was answered, last night on Raw. Kinda. It becomes official for Ronda, plus The Miz gets his answer. Nia vs Alexa could be the next great rivalry in Wrestling. 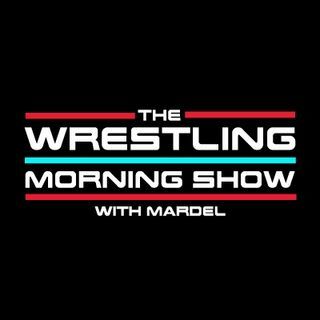 Coder joins Mardel as the discuss the trending topics on the road to Mania.